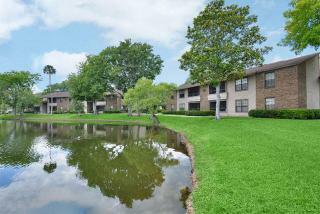 Live alongside the Intrarcostal waterway! 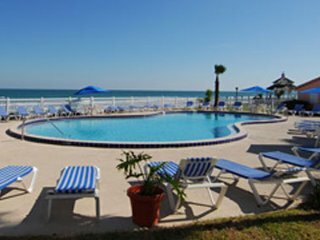 Tucked just off of Beach Street, you'll find our riverside Apartment community in beautiful Daytona Beach, Florida offers spacious and affordable apartment homes. Located in Historic Downtown Daytona Beach near the Halifax Harbor Marina this convenient location off Beach St. allow residents enjoy being close to the shopping and dining such as: Zappi's Italian Garden Restaurant and Vacation Villas, Avocado Kitchen where city celebrations and community events are held! 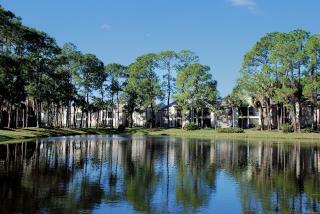 Our Daytona Beach Apartment Community is near Embry-Riddle Aeronautical University, Daytona State College, and Bethune Cookman University. 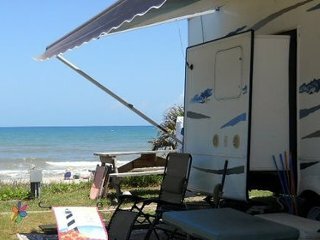 Our Beach Apartments are perfect for students at International Academy of Cosmetology, Keiser University and Wyotech Motorcycle and Marine School. Apartments for rent in Daytona Beach are perfect for the Sports fan living at Sailpoint Bay Apartments, they can enjoy watching a NASCAR race at the Daytona International Speedway, see the Daytona Cubs Minor League Baseball play at Jackie Robinson Ball Park Field, enjoy a Daytona Sky Tour, Fun Cat Sailing, Speed Park Motorsports, Para-Sail on the Beach, or enjoy a game of golf at the Daytona Beach Golf Course and Putting Range. 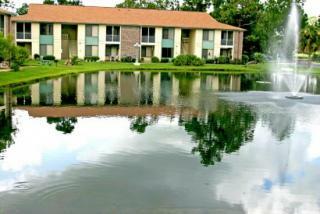 The Sailpoint Bay Apartments are located in Daytona Beach, FL, close to I-95 and I-4. 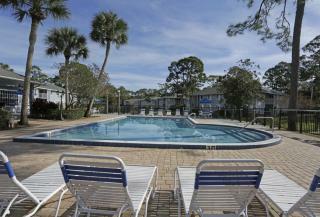 We are just 2 miles from Daytona Beach International Airport. Nearby, public transportation is provided by the VOTRAN public transit line, A1A Beachside Trolley and Daytona Orlando Transit Service (D.O.T.S.) are all available.